TEMV has a Yom Kippur tradition of honoring our loved ones in a Book of Remembrance. 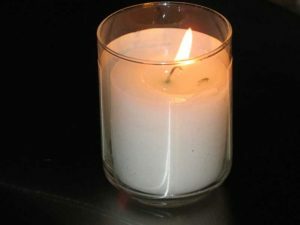 It allows the opportunity to be more reflective during the High Holidays because it reminds us of our connections to people who have touched our lives and are no longer with us.You will be able to take the booklet home following Yom Kippur Services as a lasting expression of those memories. The suggested donation is $5 per name. If this causes a hardship for you, please give what you feel you can to help defray printing costs.